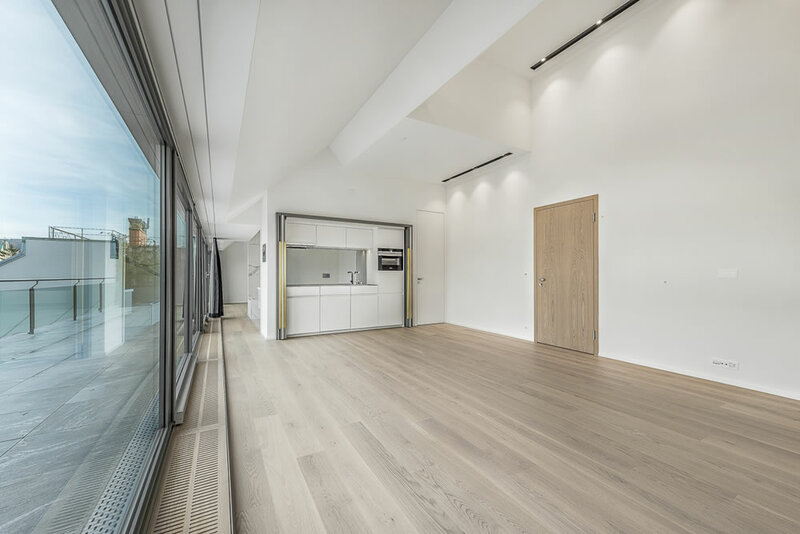 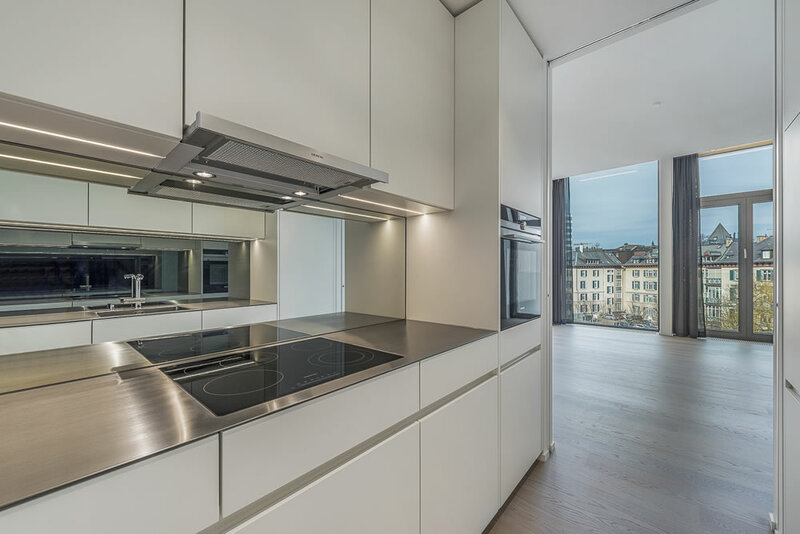 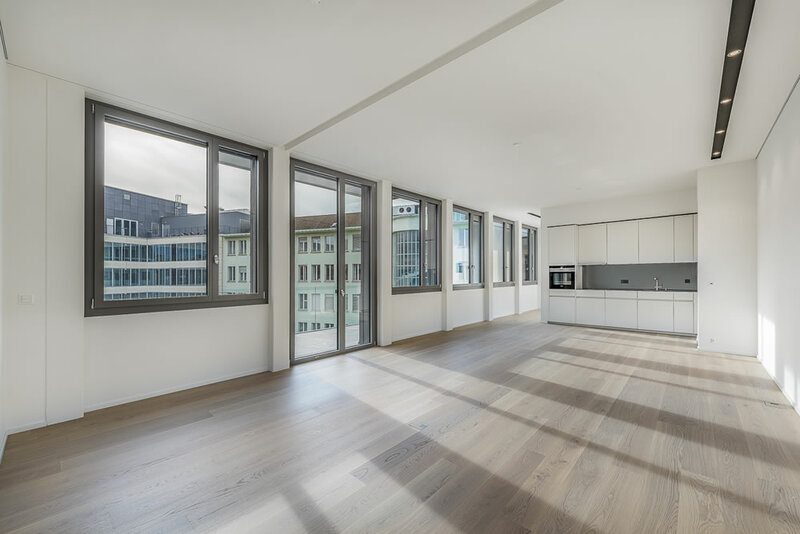 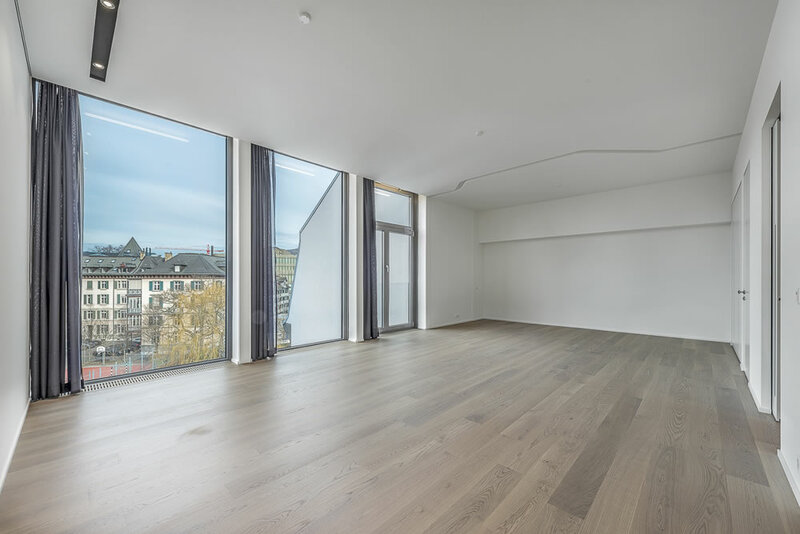 As a future tenant of Schanzengraben 19, you will be able to enjoy maximum living comfort in the heart of Zurich just a stone’s throw away from Paradeplatz. 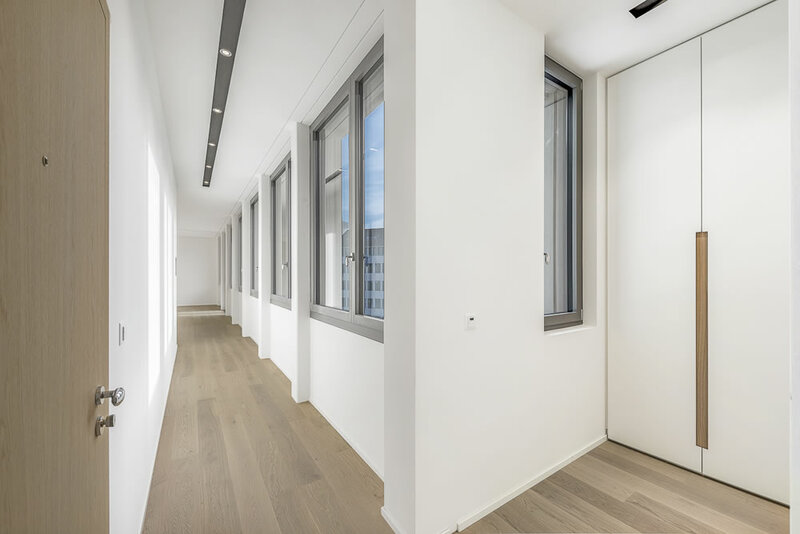 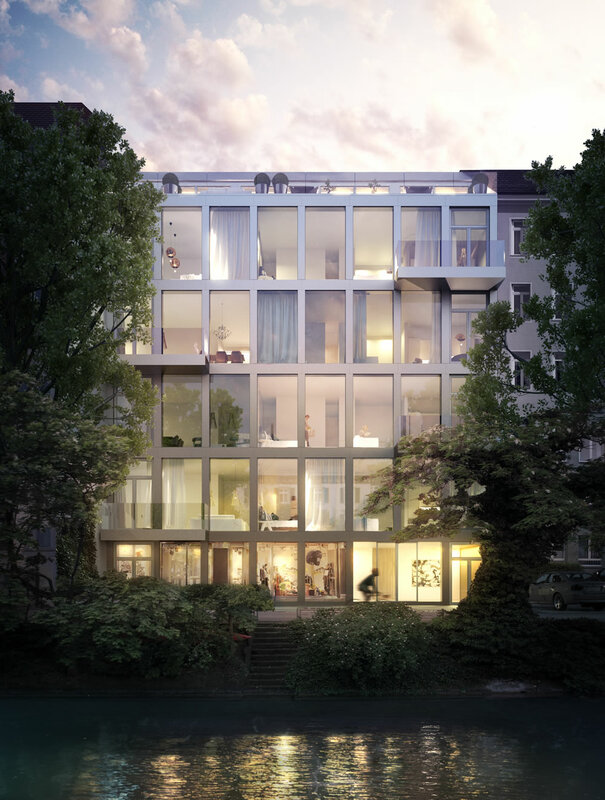 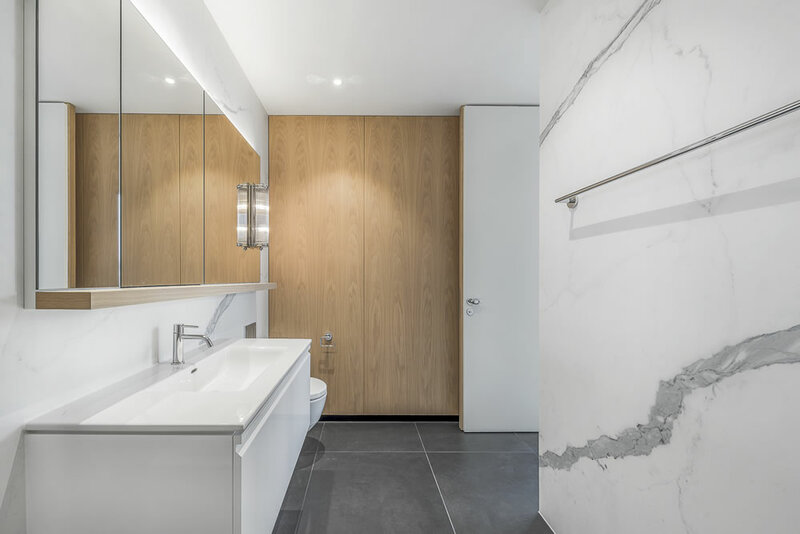 This building conversion by the renowned Kalfopoulos architect’s office from Zurich will result in 14 unique rental apartments situated directly on the Schanzengraben. 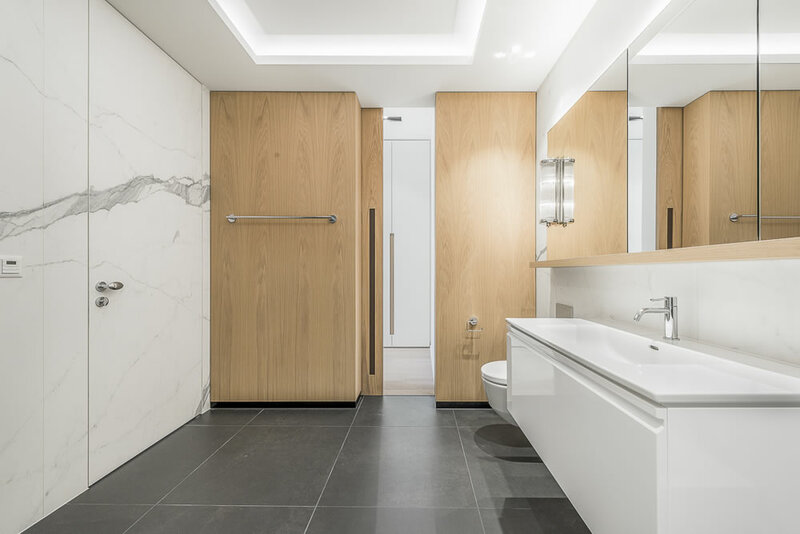 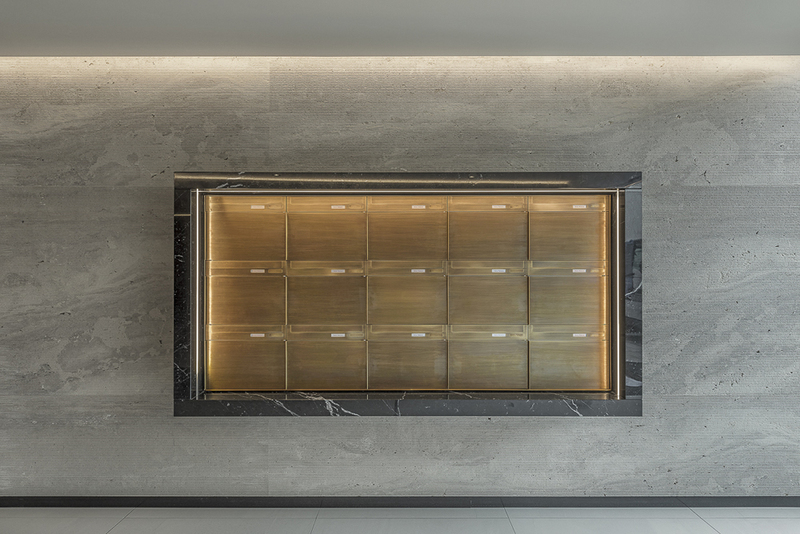 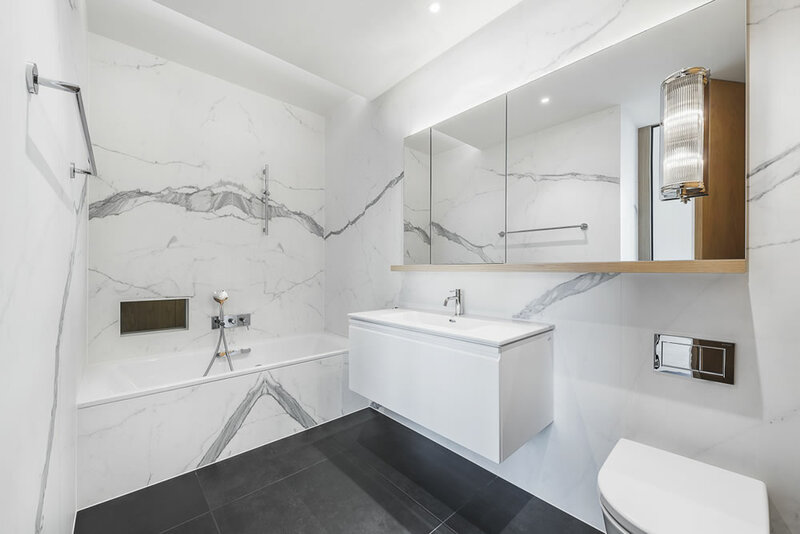 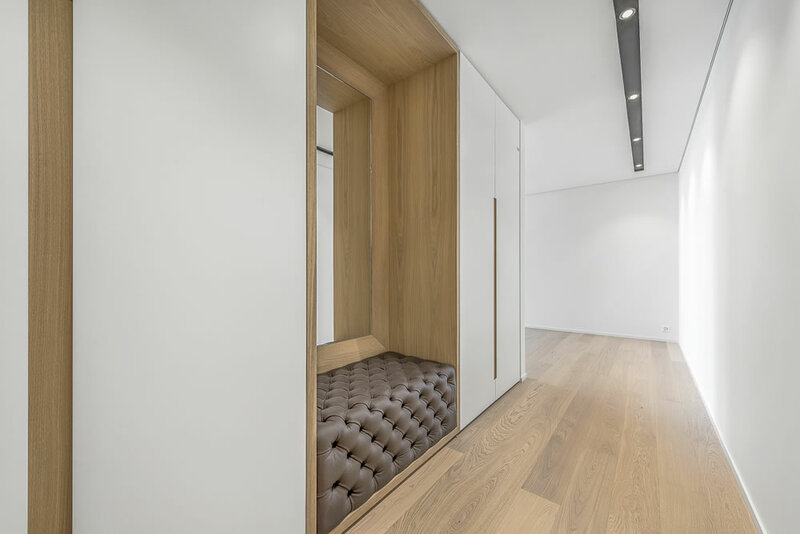 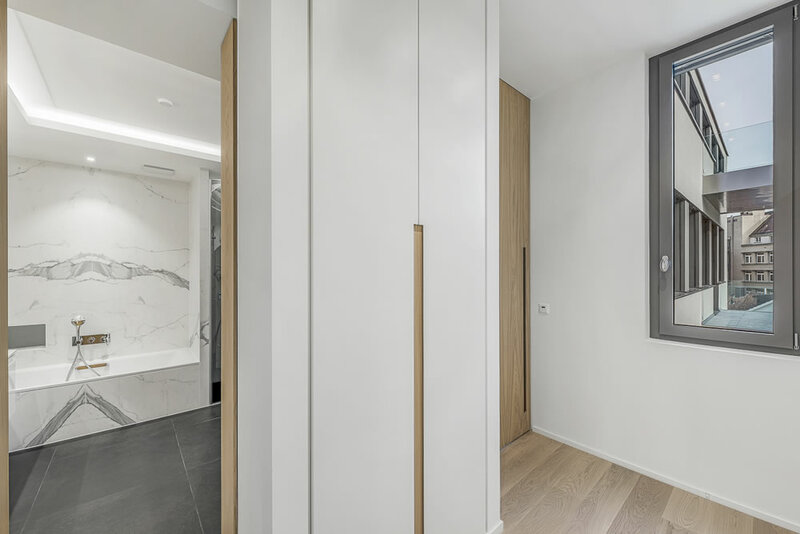 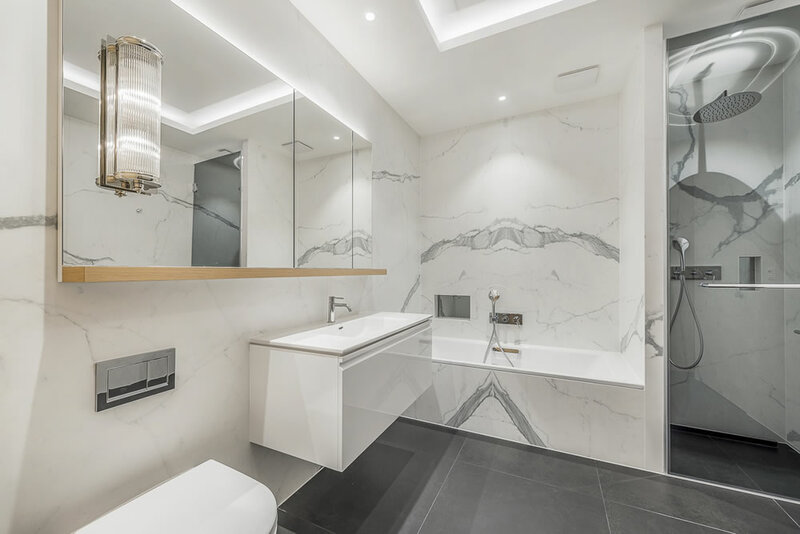 The stylish interior design of the apartments impresses thanks to numerous refined details, with the innovative room layout perfectly supplemented by an exciting interplay between high-quality materials and technical convenience. 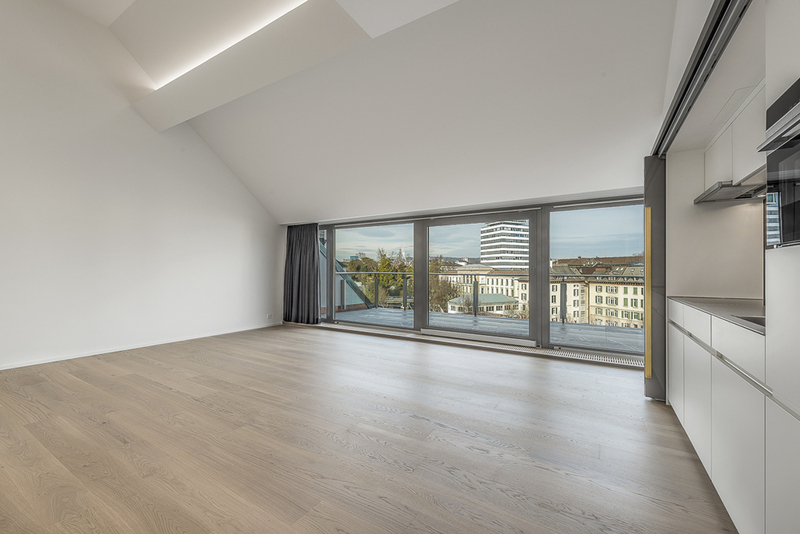 High ceilings and a sensational view over the Schanzengraben and the city centre await you in several of these exclusive apartments. 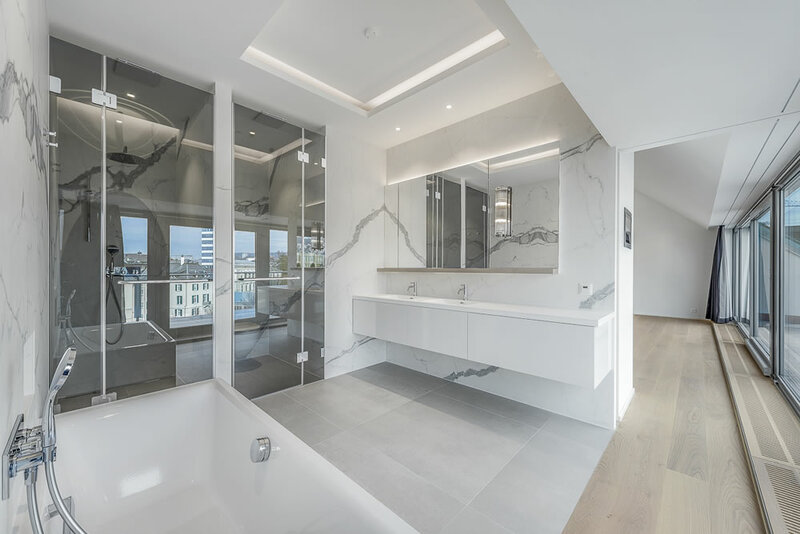 An in-house fitness rounds off this unique residential opportunity. 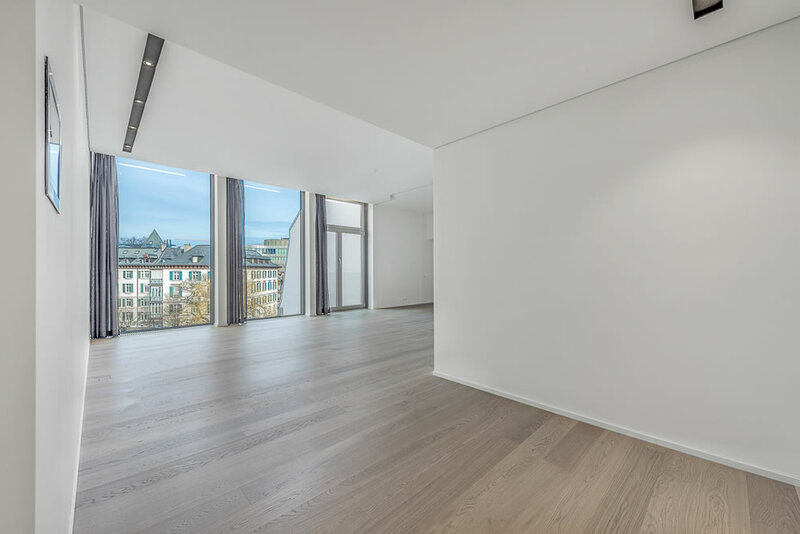 All information, plans, drawings etc. 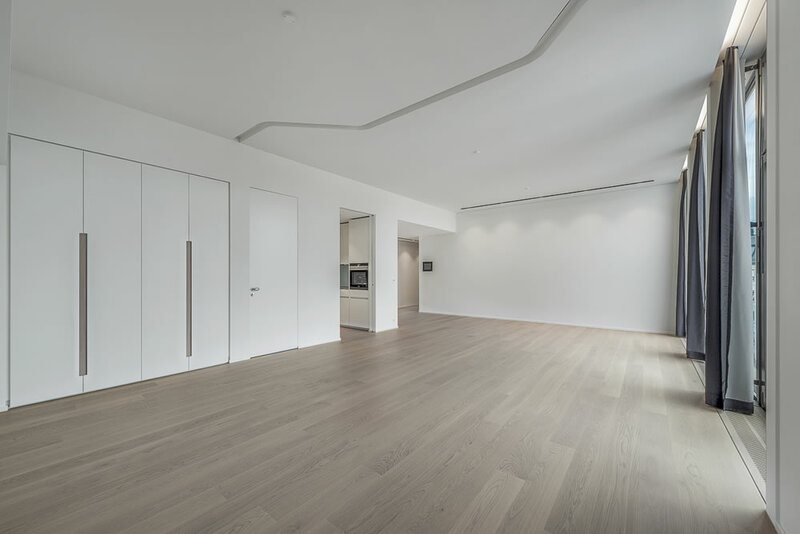 are non-binding. 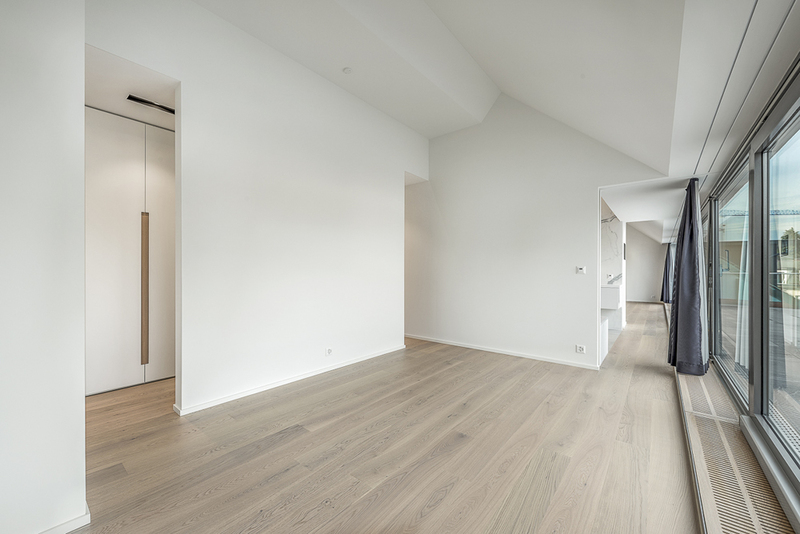 We reserve the right to make alterations right up to completion of the building.